Inputs/compatibility Come with both a USB Type-C cable with built-in amp and an unamplified 3.5mm cable, work with anything. Design More comfortable than they look, very light. Sound Good but warm (which is a personal preference). Price $200 is no small chunk of change. No noise cancellation Doesn't bother me in the slightest, but some might resent the lack of ANC. 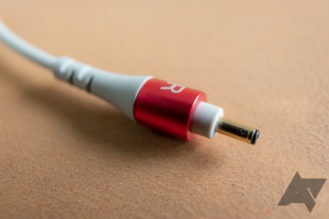 Connectors Long-term durability of the cable/earpiece connector is suspect. 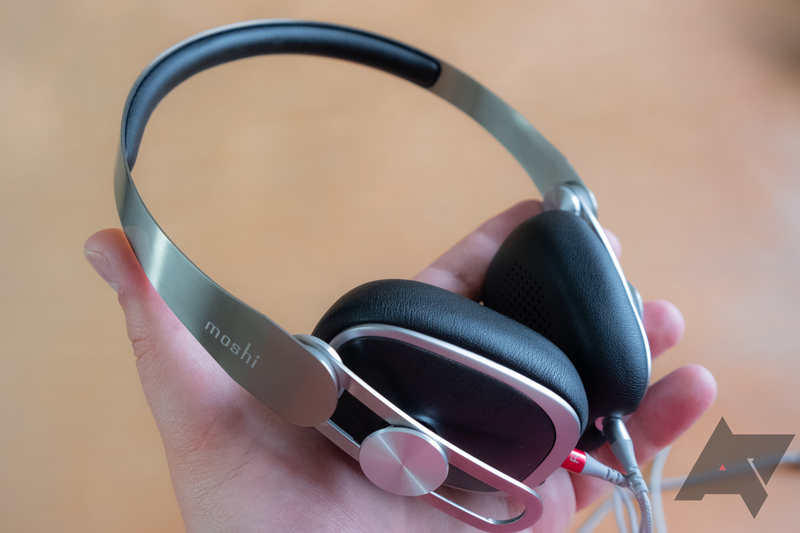 Moshi's Avanti C may look and feel a little flimsy, especially with their rotating/folding design which pivots around a point above the earpiece. However, in use they felt durable and much more adjustable than their basic appearance would seem to imply. 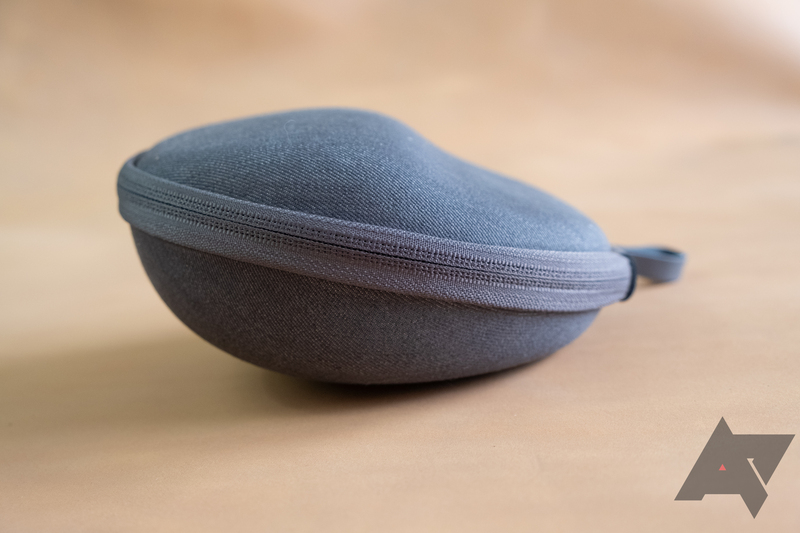 That minimal design also results in a very light package that is comfortable to wear over long periods, even without the benefit of a thick headband cushion. However, those with smaller heads could run into some issues. I have a pretty large noggin, and I often find that some headphones squeeze my skull too tightly. 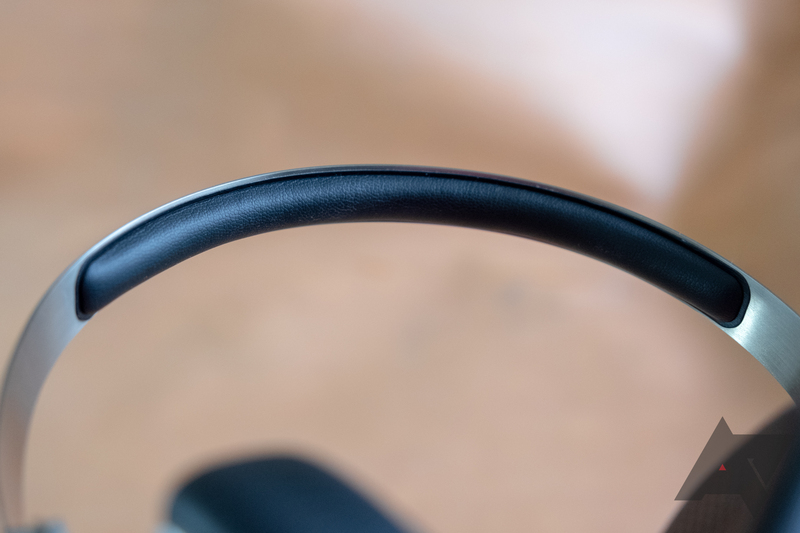 The Avanti C had the perfect grip for me, staying comfortably in place even when reclined, but those with smaller heads might have issues. Barrel connector and receptacle for the swappable cables. The Avanti C comes with two sets of cables: Nylon-wrapped USB Type-C, and rubber-wrapped 3.5mm. 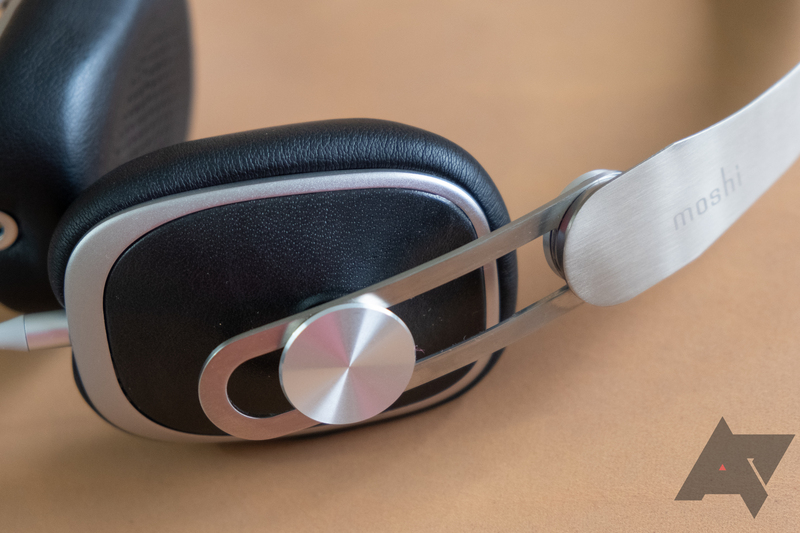 They're swappable via slim, short barrel connectors at the bottom of each earpiece, allowing compatibility with almost any modern device. I'm a bit concerned about the longevity of that connector choice — one of mine goes in and out with almost no effort — but in my admittedly short testing, it wasn't an issue. Type C cable above, 3.5mm cable below. The two cables aren't equal. 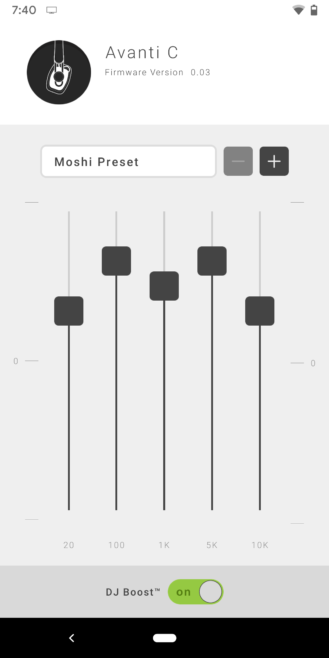 The Type-C version gets four buttons for controls: play/pause/voice assistant, volume up, volume down, and a toggle for the "DJ Boost" equalizer setting configured via the Moshi Digital Audio app. The 3.5mm version only has one button for play/pause/Assistant. Both button assemblies house a microphone on the back. Perforated fake leather ear cushion. As Android Police's resident leather snob (no seriously) the fake "leatherette" used in these headphones is inoffensive. If you haven't had a whole lot of experience with leather goods, it's possible you could confuse it for the real thing, and it could even be a benefit to longevity, but it's still fake. At $200, I do think that stings a bit, but most people probably won't be concerned. 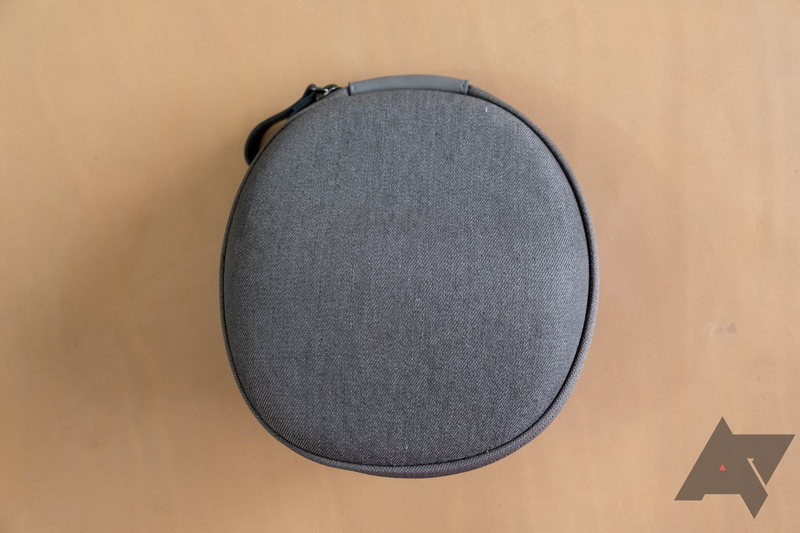 I didn't include it in the "good" category above, but the bundled case is really nice, though it has a single major failing: the lone interior mesh pocket is positioned to spill its contents when you open the case, facing down rather than up when open. Since it comes with two cables that you'll probably want to keep together, that gets pretty annoying. 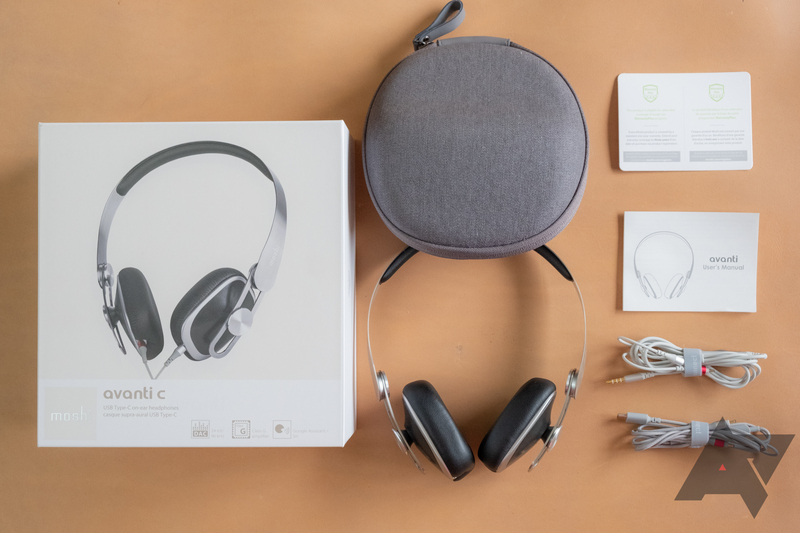 Other than that — the headphones, case, and two cables — all you get are manuals and warranty cards in an attractive box. 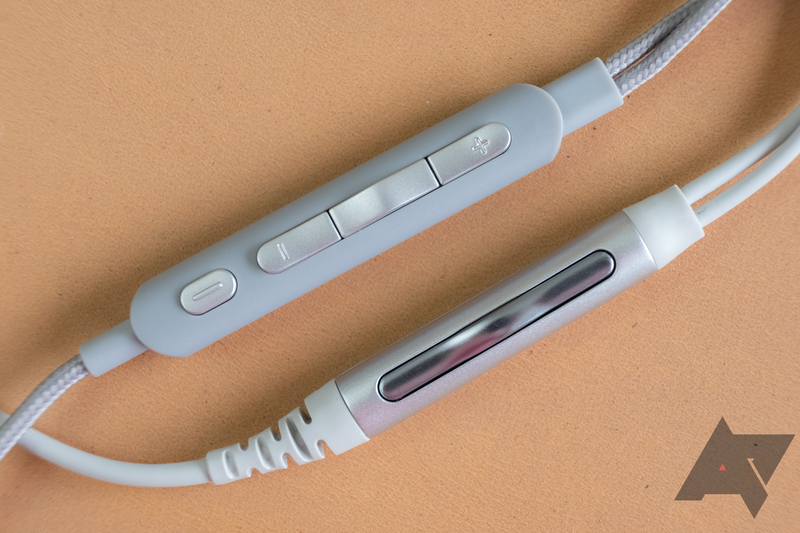 The Avanti C's sound quality is about the same whether you use the Type-C or 3.5mm cables. Whichever you ultimately choose, the sound is certainly pleasant, but definitely not reference quality. 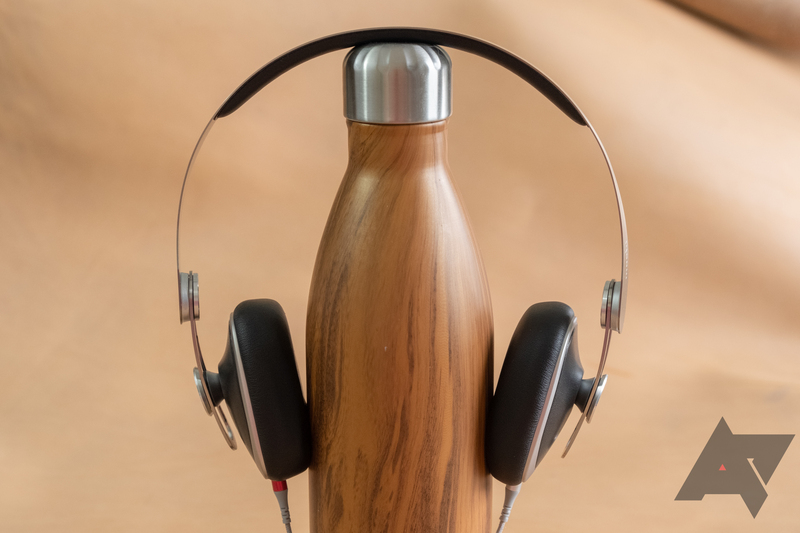 The bass doesn't feel quite as pronounced as some headphones — or earbuds, for that matter — but it is present and more than strong enough (for me) outside extreme lows. Extreme highs are a little bit muted, but it does make for long, comfortable listening sessions free of shrill and fatigue. Outside the two far limits, they deliver a generally warmer sound, though vocals sometimes felt a little bit muddy and lacking, if I'm picky. The sound stage (where it sounds like the music is coming from, physically) is a bit narrow for my typically open-backed headphone tastes, but normal for a closed-back style. In that vein, isolation is also good, and a bit stronger than I expected, given the on-ear design. It might not block the continuous drone of an airplane, but a subway car is made pretty quiet. I like the overall sound produced by the Avanti C, but those looking for brightness/clarity, exceptionally powerful bass, or a more neutral sound may be displeased; they have character and a pop-friendly disposition. I do have a few specific overtly negative notes, though. For one, the USB Type-C cable can be very touchy. Jiggle it while it's in certain phones, like the Galaxy S10, and sound will instantly cut out. Others, like the Pixel 3, had no such issue, so YMMV. The 3.5mm cable, unfortunately, lacks volume controls, which is a little annoying since the Type-C cable has them. In my testing, the USB Type-C cable worked with most Android devices, Chromebooks, a Surface tablet, and MacBooks — though the last required manually switching audio devices to get it to work. That cable was notably a bit louder at the same apparent volume setting compared to the 3.5mm cable on most devices. Thankfully, there was no hiss from the Type-C cable's built-in DAC/amp, as in the case of the Essential earbuds I tested. 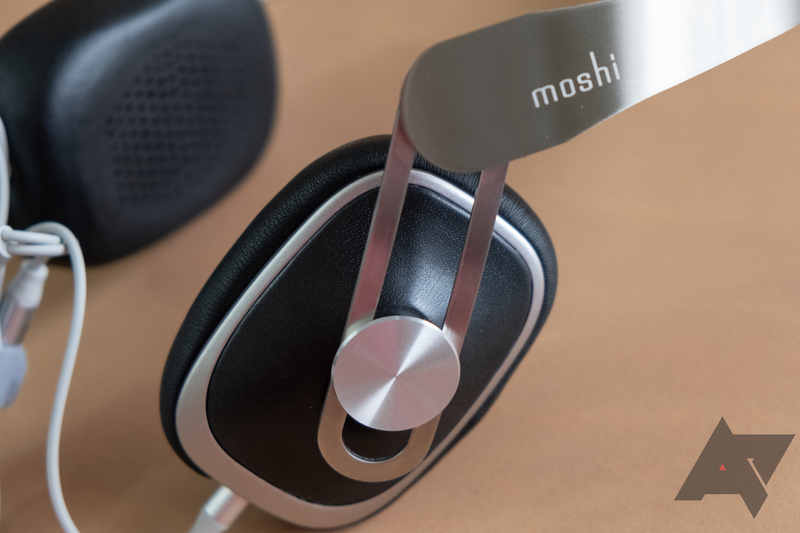 Moshi has two apps compatible with the headphones: Burn-in Tool and Moshi Digital Audio. We examined both in our previous review of the Mythro C. The former is pretty useless, but the latter app can update firmware and assign custom equalizers to the "DJ Boost" button. It's worth installing, but odds are you won't use it much. Call quality with the built-in mic wasn't the best. People I spoke to said I sounded distant and tinny — over and above the typical low-quality expected in non-HD Voice calls. 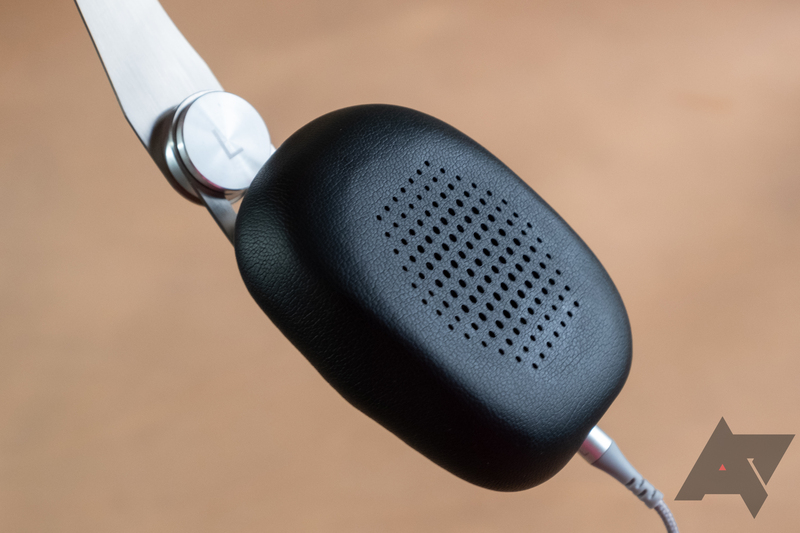 The microphone also generates a ton of noise from movement, so you probably won't enjoy too many calls on the go. Yes, but there are plenty of "ifs" that go with that recommendation: if you can afford it, if you value the dongle-free USB Type-C convenience, if you know your tastes tend toward a warmer sound, and if you want relatively easy backward compatibility with 3.5mm devices. That may ultimately be too many "ifs" for some though, and paired with the $200 price tag, an even smaller group will be willing to pay for it. Nonetheless, I think the Avanti C has an audience. 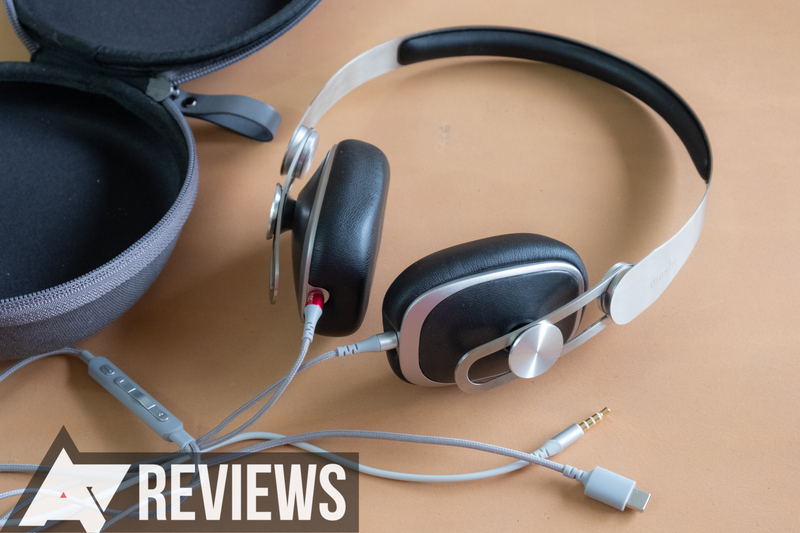 Some might see the lack of noise cancellation on these headphones as a disadvantage. As a pedestrian in Boston, giving up the sense of spatial awareness granted by hearing would be literal suicide given the apparent abilities of local drivers. 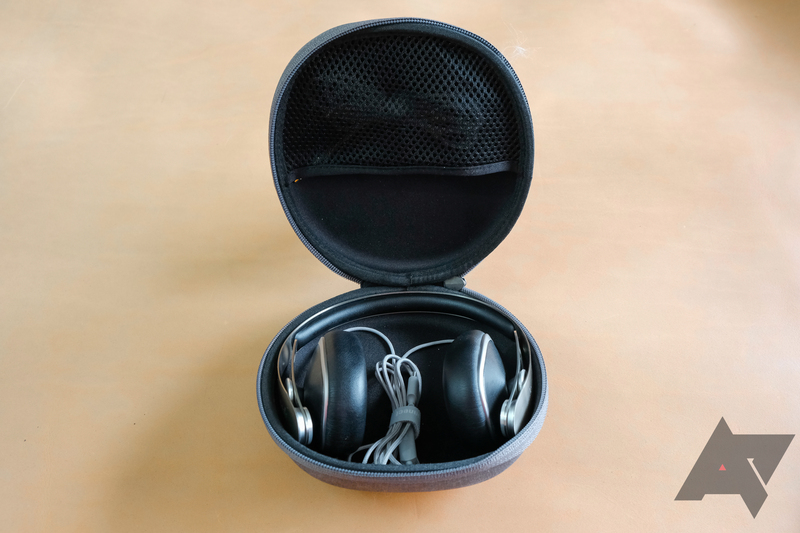 I prefer not to have noise cancellation in my day-to-day headphones, even if I keep a pair in my carry-on bag for flights. 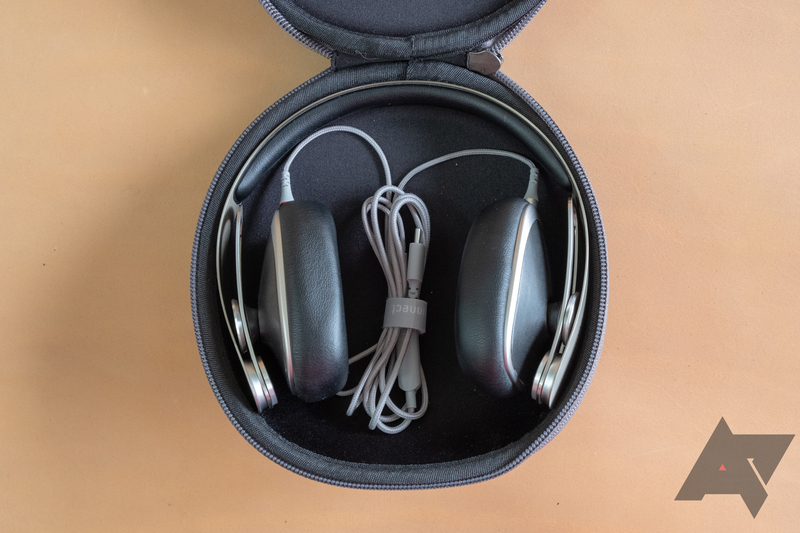 The Avanti C are a bit expensive for my typically disposable approach to audio accessories, but I also enjoy their sound and comfort. $200 may be a bit too steep for some, but I don't think it's too bad considering what you get — though a dongle plugged into a pair of traditional 3.5mm cans may be a better (and cheaper) choice. 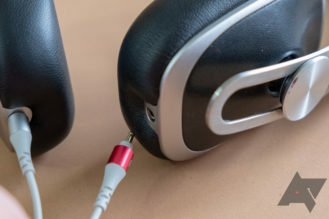 You want compact, dongle-free USB Type-C compatible wired headphones. 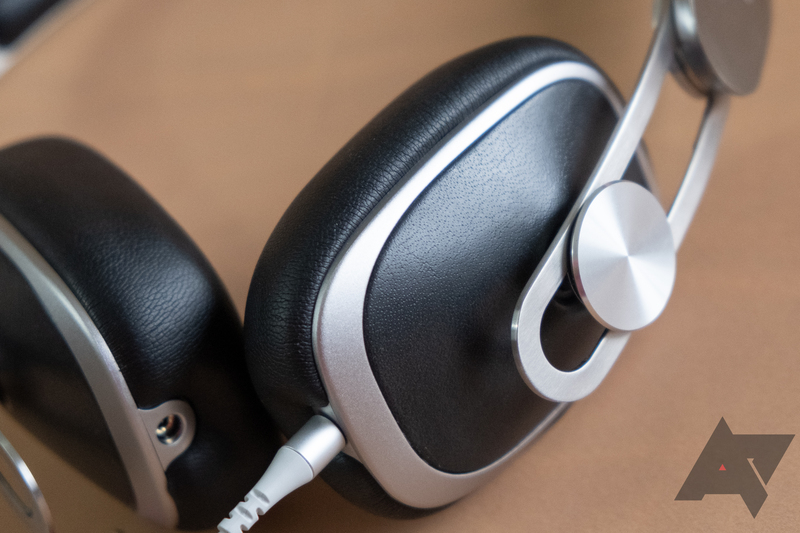 Noise cancellation isn't necessary or appreciated. 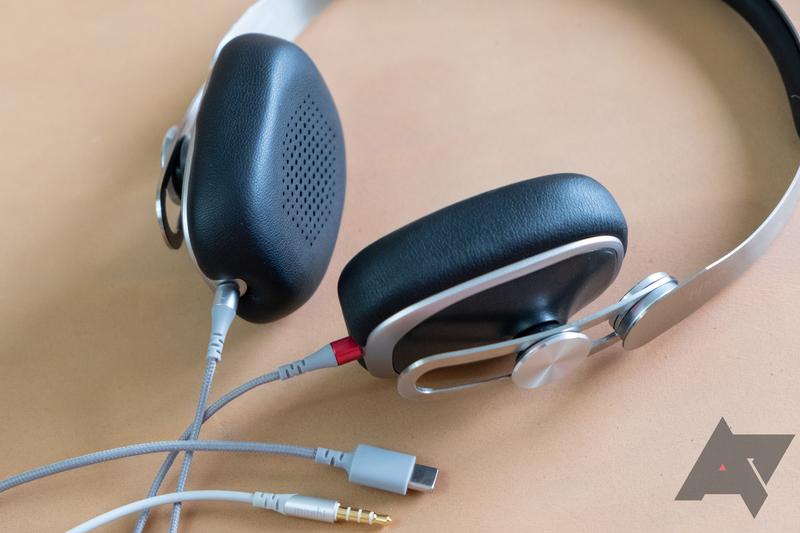 You need features like Bluetooth or noise cancellation. 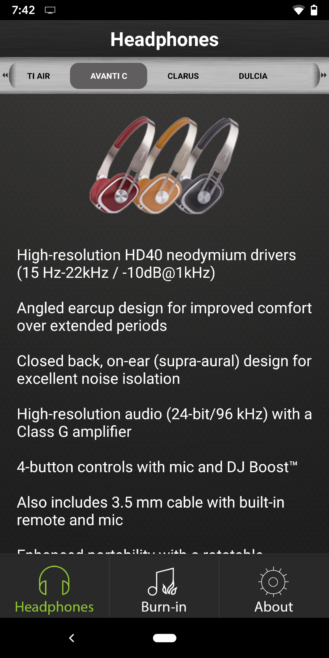 On-ear designs don't work for you. You'd rather pair a dongle with other, cheaper headphones.